It is no news to anyone that every time India and Pakistan enter the battle field of cricket, people from both the nations pray with bated breath for their country’s victory. Every shop is closed, people bunk their office, children don’t go to school and the entire environment feels like the countries are under heavy curfew. Call it cold war, call it revenge or just call it the cricket mania, nothing; we repeat, there is nothing that can even get closer to providing the kind of thrill that a cricket match between India and Pakistan provides. Under such circumstances, imagine what must be going through the mind of every Indian and Pakistani, especially now; when they are meeting yet again for a match to move forward in the World Cup. We know that the country and its neighbour are eagerly waiting for it. We bring you five expectations/wishes that every Indian has from the match to be held on the 15th of February, 2015. 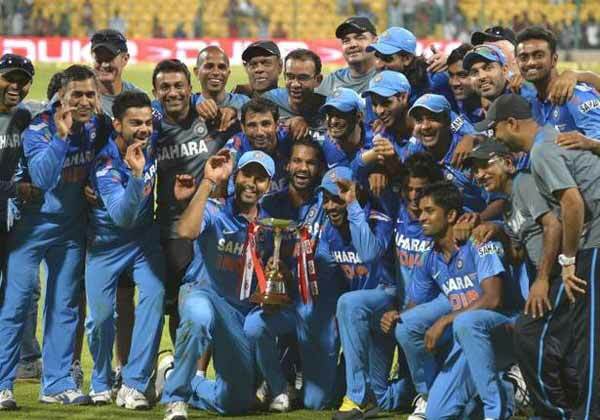 India has never lost to Pakistan in a cricket World Cup match. This works as a huge boost for all of us. We expect our players to maintain this record and defeat Pakistan this time as well. What we must not forget is that the players from Pakistan are equally eager to break this record and defeat us. Most Indians want Captain Mahendra Singh Dhoni to win the toss and opt for batting. 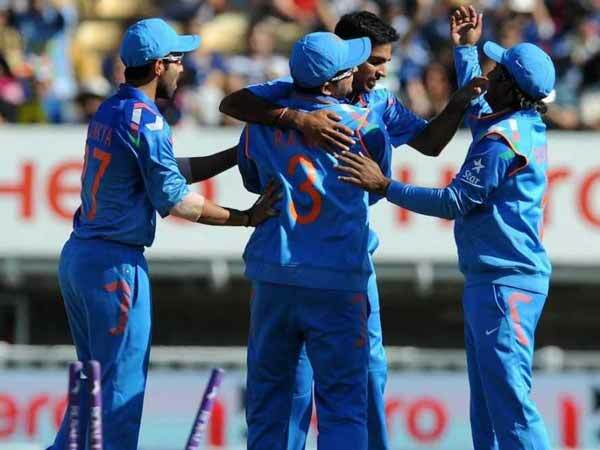 Team India has an excellent line-up of batsmen. 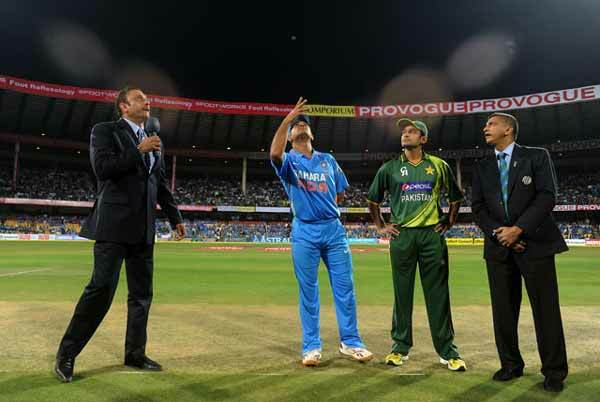 Winning the toss will put India in a strong position and will put them in a better position to perform. If we manage to put up an excellent score, we can create a serious pressure on our rivals. No matter how well our batsmen perform; sometimes our bowlers aren’t able to perform that well and this really creates an added pressure on our players. We are really expecting our bowlers to surpass everyone’s expectations and take those early wickets. This will really help team India to sail through the match. If India manages to win this match, it will set the stage on fire for all of us. It will set us up in a mood and will put our players in the right rhythm and frame of mind for the other matches. Victory is the biggest motivation to move forward. And victory against Pakistan will take them gravity moon steps ahead in the game. This match is not only crucial but also radically important to provide that much needed positivity to our players. Well, let’s hope the match lives up to our expectations in every way. Our eyes will be glued to the television on the 15th of February at 9 am on Sunday. Go India Go! Previous articleTHE ROAST THAT WAS!